By now, you have probably heard the troubling news that Mark Schwahn, the creator of One Tree Hill has been accused of sexual harassment by the cast and crew of the once-hot teen drama series. 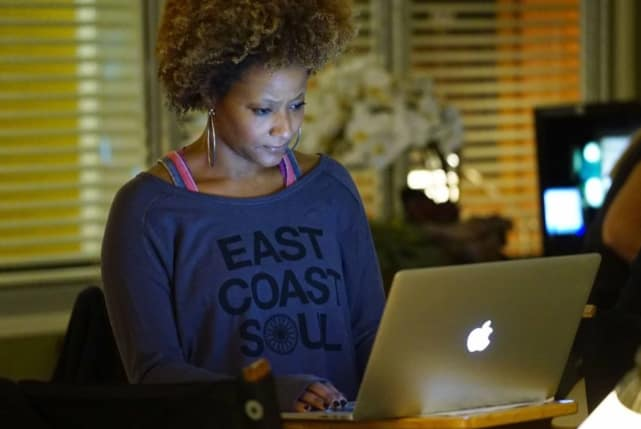 The allegations stemmed from tweets over the weekend from writer Audrey Wauchope in which she detailed herself and her colleague being sexually harassed during their time working on the scripts of a TV series. 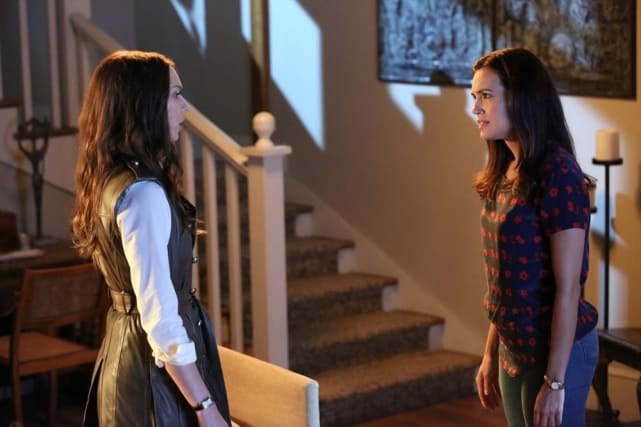 "Female writers would try to get the spot where the showrunner wouldn't sit as to not be touched. Often men would help out by sitting next to him, thus protecting the women. "Sometimes we wouldn't luck out and he'd just squeeze his disgusting body in between us and put his arms around us, grinning. "He pet hair. He massaged shoulders," the writer reveals. "I know he did more but not to me so they're not my stories to share." There was even speculation that Schwahn sent naked pictures of someone associated with the show around. So, this is a horrible, horrible story. 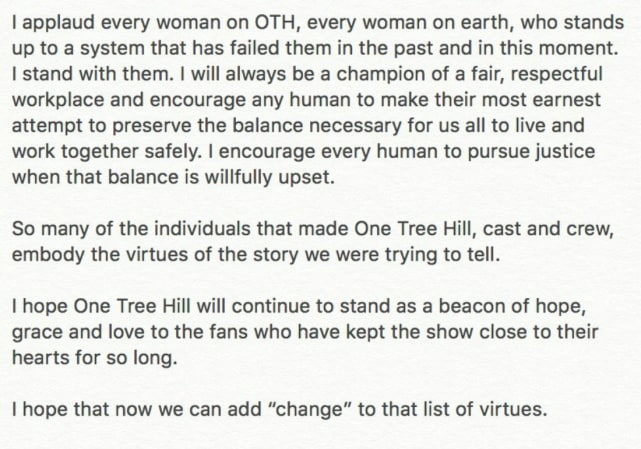 The One Tree Hill cast and crew have made a united front, and are sticking together to support Audrey. Have a look at some of their reactions to the news below. Burton tweeted, "I have been angry for a decade. Today, my sisters take back what was rightfully ours." "It's time, sisters. I am so proud to call these women my family. You cannot imagine," she said in an early tweet. She then went on to reply to someone who questioned what part Hollywood had to play in it. "This is the reality for women, in all industries, anywhere that powerful men abuse their power. 1 in 4 women (reported numbers, estimates place the actual numbers at 1 in 2) are assaulted by the time they leave college. We have a systemic problem. It needs fixing." "I never thought this day would come. I stand w u all. Add my name 2 the list. This norm is OVER!#ItEndsHere&Now," the actress shared. James released a statement on the matter via social media. 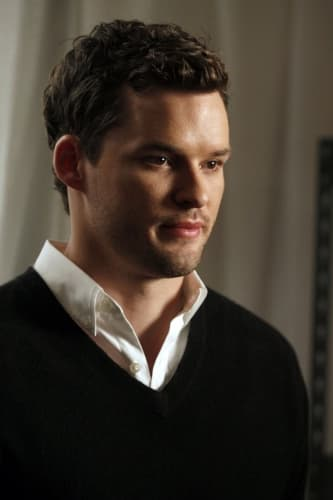 "I stand with all my OTH sisters. We have to change. We have to be better. All of us. This is unacceptable." "As a woman writer who sat on that couch- I stand WITH you...," she shared.